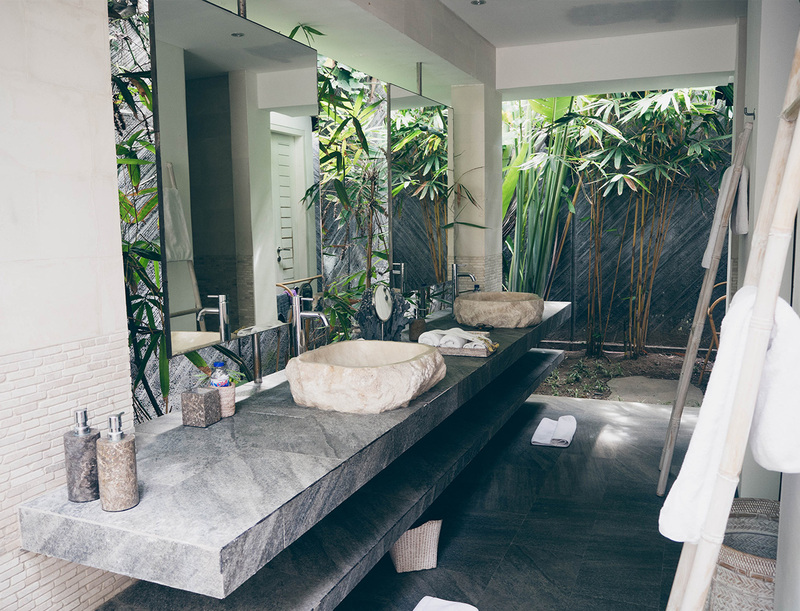 Villas are becoming an increasingly popular option as opposed to traditional hotels and resorts and after spending ten nights at one of Villa-Bali’s top Seminyak properties, it is not difficult to see why. 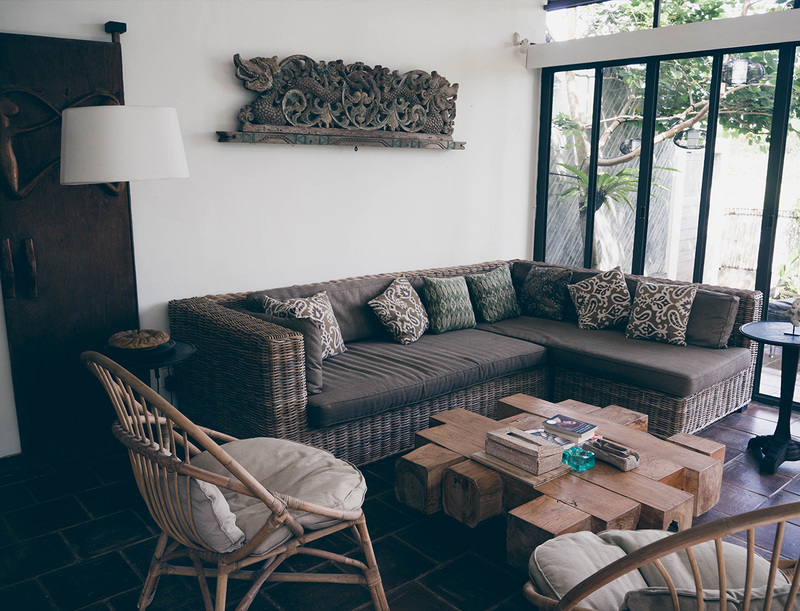 Villa Ketut, part of Abaca Villas, is a 1-bedroom villa situated on Petitenget in Seminyak offering walking distance to the island’s most fashionable shops, bars, restaurants. 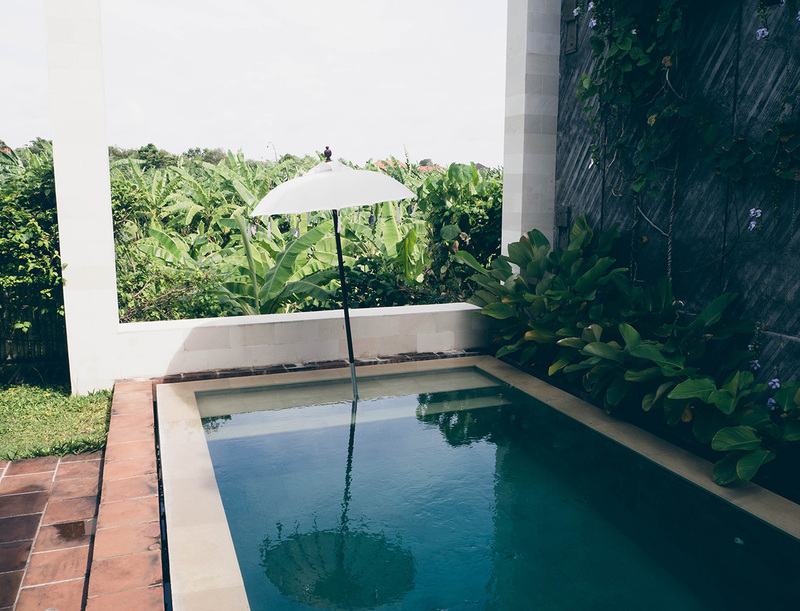 What makes Villa Ketut so special is its unique location, which despite being situated in the middle of Seminyak, offers a view of endless rice fields rather than a busy street, creating a sense of total seclusion and tranquillity, ultimately offering the perfect quiet escape. 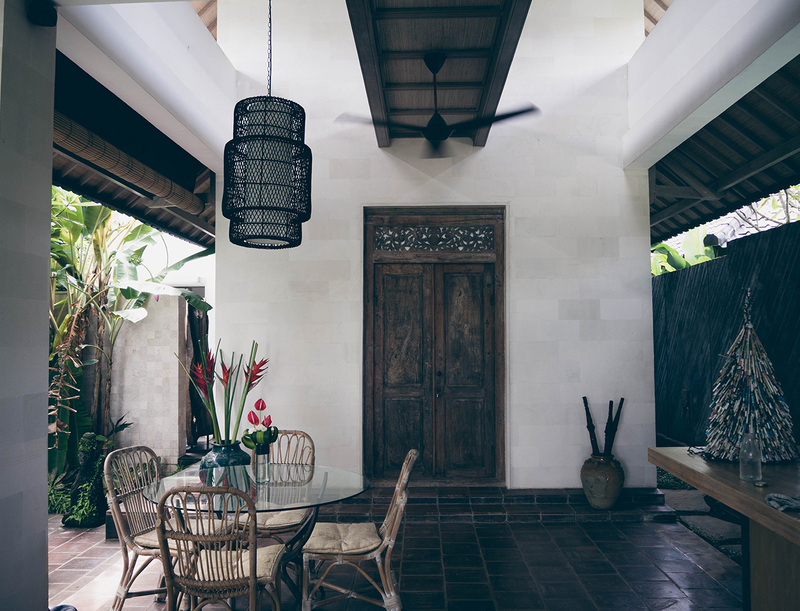 Popular among many repeat visitors from mainly Australia, France and the U.K as well as the domestic market (Indonesia, Singapore, China and Korea), guests will enjoy stylish architecture coupled with traditional Balinese interior design and modern finishes. Launched in June 2015, this French-owned property offers four brand new villas for couples, young or multi-generational families or larger groups of friends. The unique and individual villas are divided into (2) 5-bedroom villas, (1) 3- bedroom villa and (1) 1-bedroom villa. 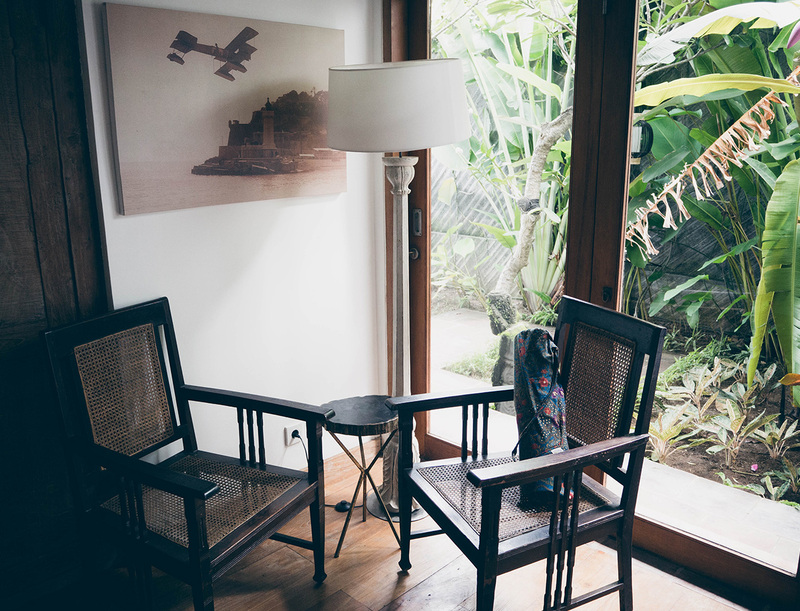 If required, the four villas (Iluh, Kadek, Nyoman and Ketut) can be rented together (the doors cleverly open up between all properties) providing guests with a fourteen-bedroom renting option (!) suitable for wedding parties and special events. 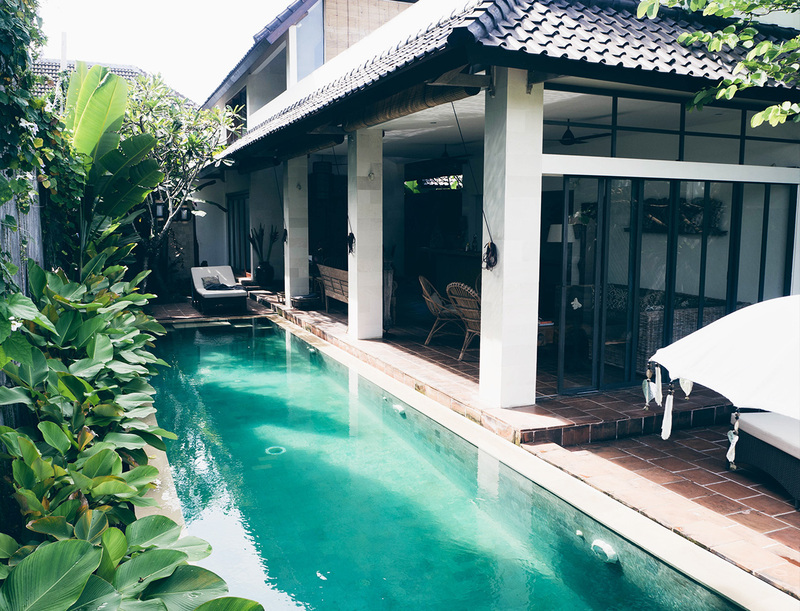 Located off the popular and busy Jalan Petitenget road in Seminyak, the villa is hidden away in a secluded and unique location surrounded by rice fields and complete serenity. Famous for being a mecca for foodies, fine dining gastronomic restaurants such as Métis and Sardine are only a few steps away as well as night clubs such as La Favela, Hu’u Bar, Petitenget Rest & Bar, Potato Head, Mirror Lounge & Club, Mint and La Plancha which are all within walking distance. 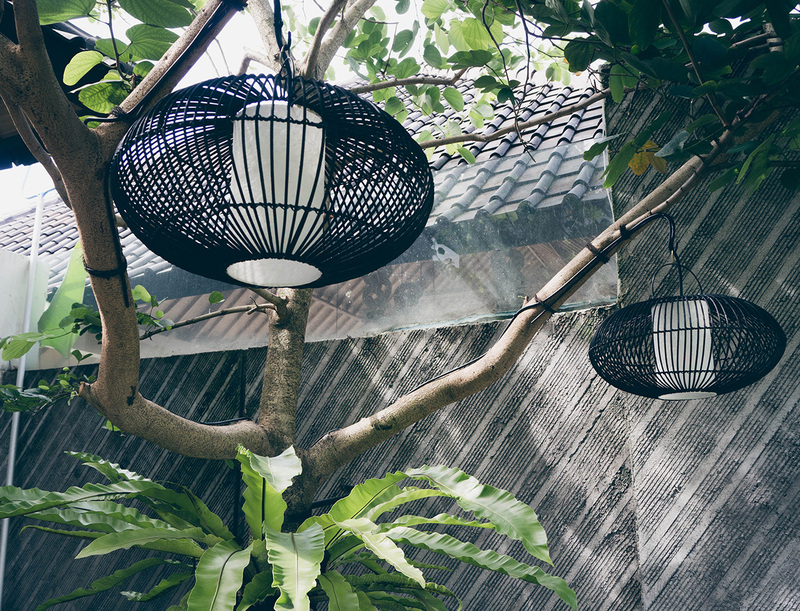 For fashionistas the best shopping in Seminyak is just around the corner (literally) with walking distance to the famous streets of Petitenget and Oberoi. Rumour has it that the French owner uses this 1-bedroom villa, situated at the far end of the property complex, as his private residence when in Bali. Apart from being very modern the villa is incredibly well laid out and offers every convenience you could think of creating a home-away-from-home experience in your own secluded slice of paradise. The large living room and the dining area were both partly situated outdoors creating an airy and tropical atmosphere overlooking the 13m x 3m swimming pool. The living area had a large comfortable sofa and a rustic wooden coffee table. The kitchen was fully equipped and set up for any kind of cooking and coffee, tea, milk and soft drinks were provided daily as well as ice. The bedroom was the only room which wasn’t partly situated outdoors and also the only room with air conditioning. The four poster bed with a voile that went down during nighttime was incredibly comfortable and cosy. 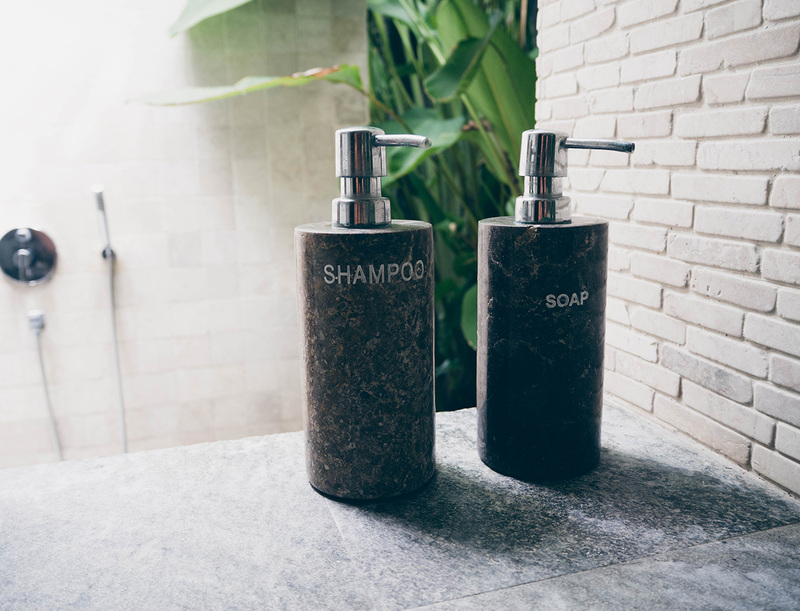 The outdoor bathroom provided two sinks and amenities such as toothbrushes and toothpaste, cotton buds, shower-cap, soap and shampoo. 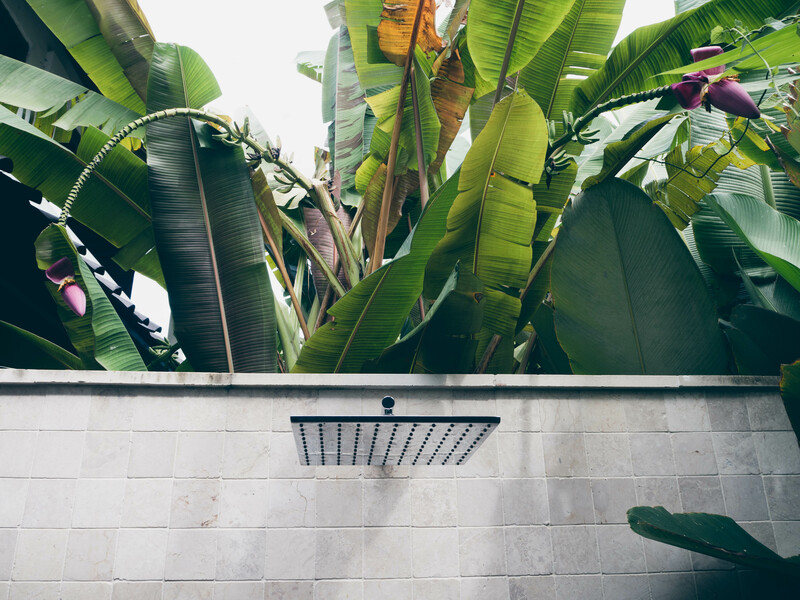 The outdoor shower was incredibly spacious and shielded by a custom-made wooden wall which gave it an exclusive and tropical feel. 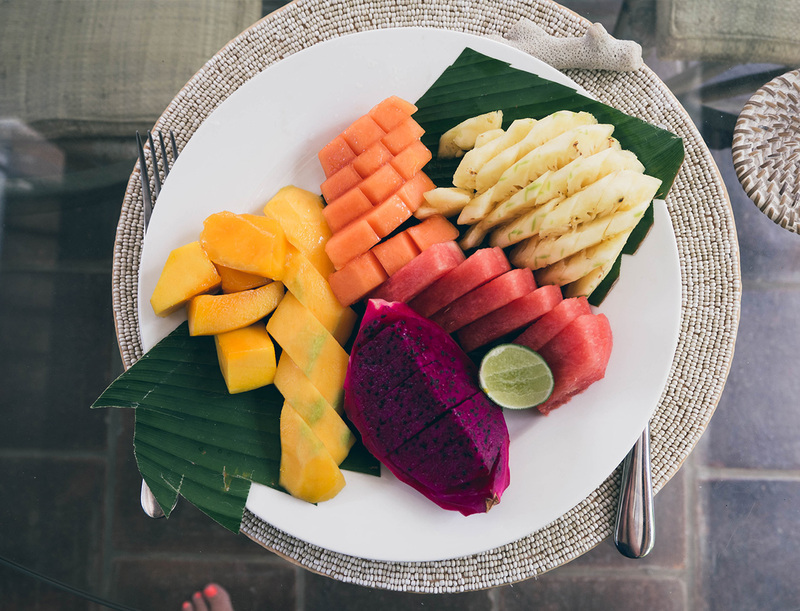 Breakfast is included in your stay and served every morning by a member of staff who cooks eggs to your liking from the villa kitchen as well as serving up a mouthwatering fresh fruit salad. 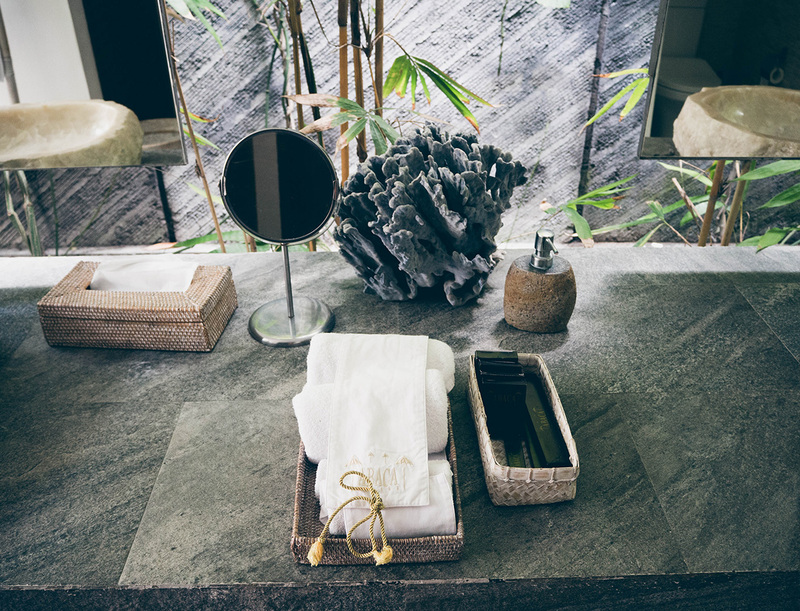 All washing up and cleaning is carried out by staff members so guests can kick back and relax by perhaps listening to their favourite music through the surround system whilst checking emails using the villa’s free Wi-Fi. Guests have access to an in-house phone with a direct line to the reception and the 14 members of staff are incredibly helpful and can assist with anything from organising day-trips, running grocery shop orders and assisting with ordering take-away food. 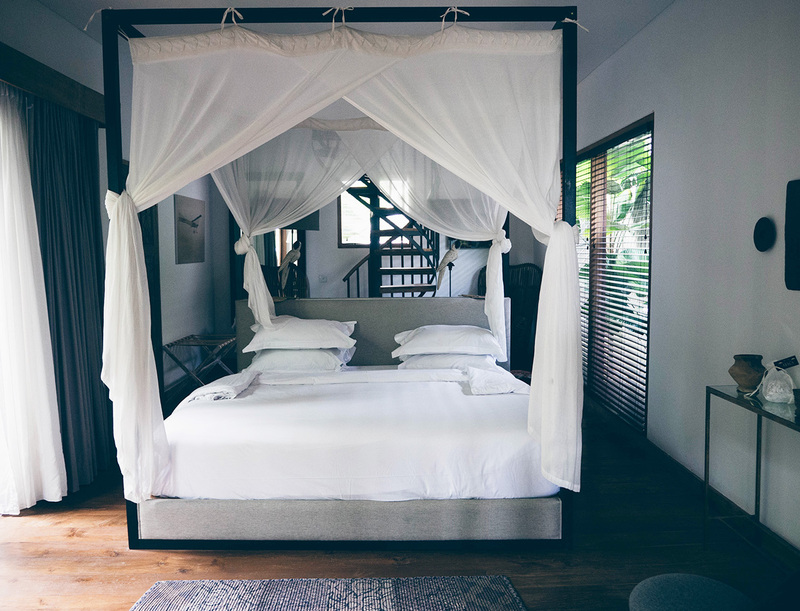 Housekeeping provides morning and evening service including bringing in sun lounge cushions, spraying mosquito repellent, making the bed and providing new towels. There is also a reliable laundry service available for an extra charge. The villa complex is very secure with guards stationed at the reception 24/7. 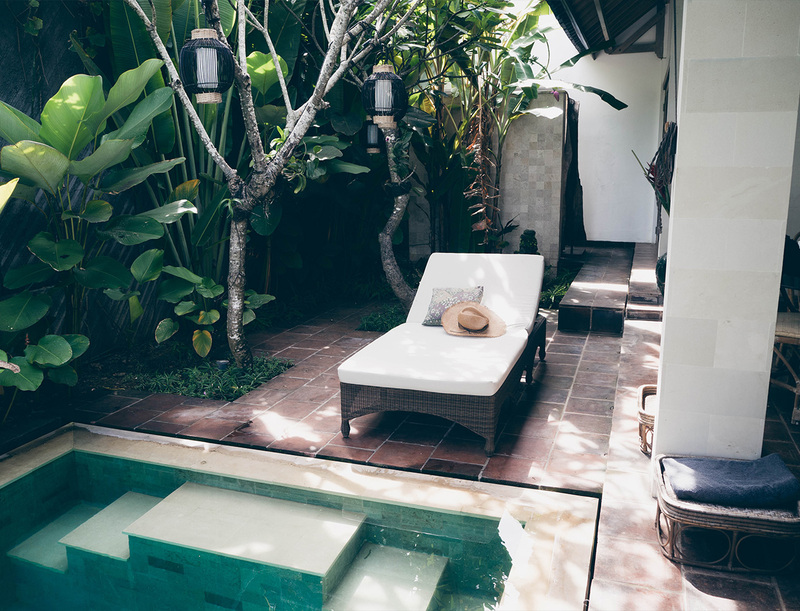 Would I stay at Villa Ketut again? Not only is this a five-star villa, it offers a five-star location coupled with five-star service. The location is hard to beat and I can’t praise the villa decor and layout including the swimming pool enough. The personable service is fantastic. The staff brought us a cake for New Year’s Eve and invited us to watch the fireworks they had prepared earlier which is a great example of their friendliness and hospitality. 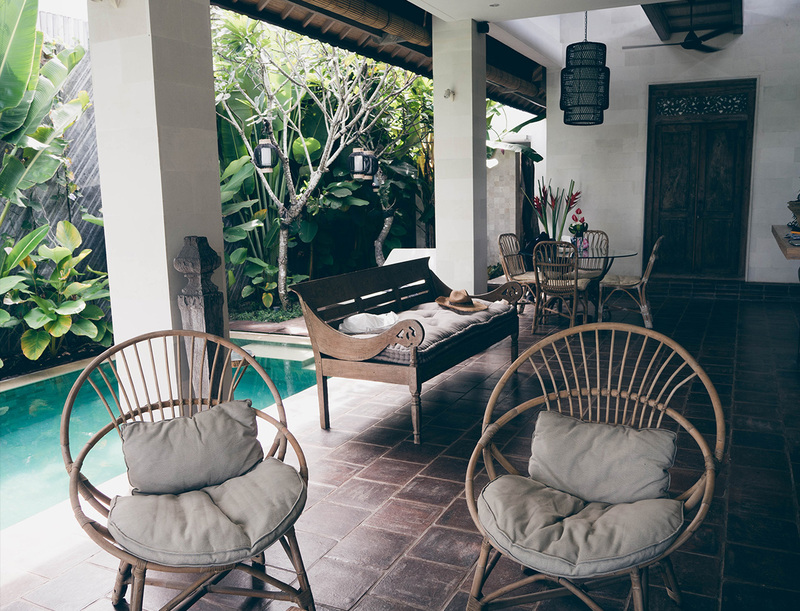 Villa Ketut is perfect for couples or close friends whilst the larger villas are great for extended families. The only downside to this villa was the Wi-Fi which was at times a bit patchy. 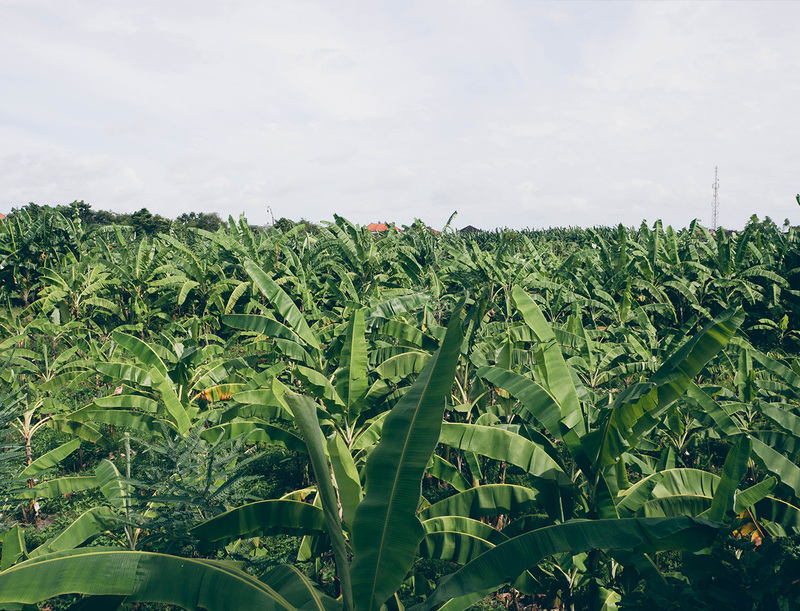 We were told that the rice fields could be slightly noisy during harvesting time in February, May and August which is possibly something to keep in mind when booking. Check In procedures – you will be requested to produce your booking confirmation voucher from Villa-Bali. You may also be requested to show a Photo ID and sign the Guest Registration Card. 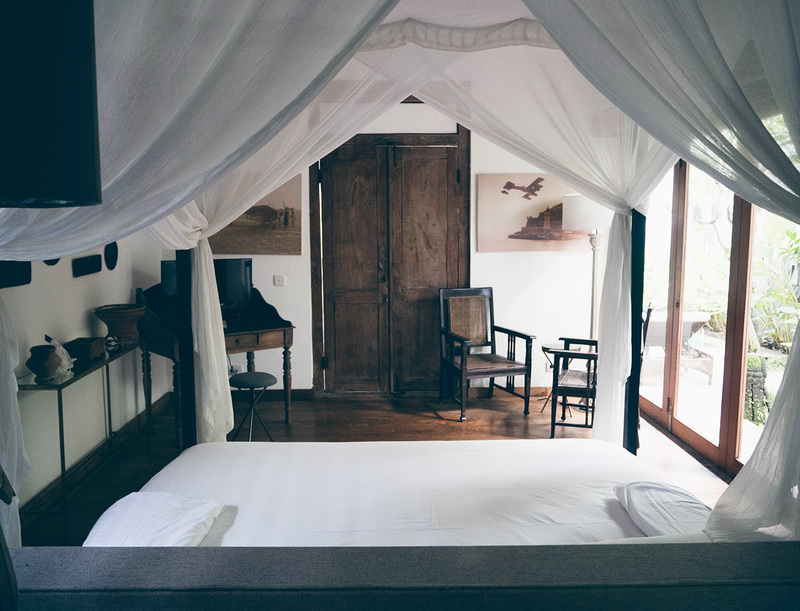 Villa-Bali.com offers exceptional service and will get back on any enquires within 24-hours to ensure they customise your stay after your preferences. Please visit www.villa-bali.com to book direct. Rates start from $231/ per night.